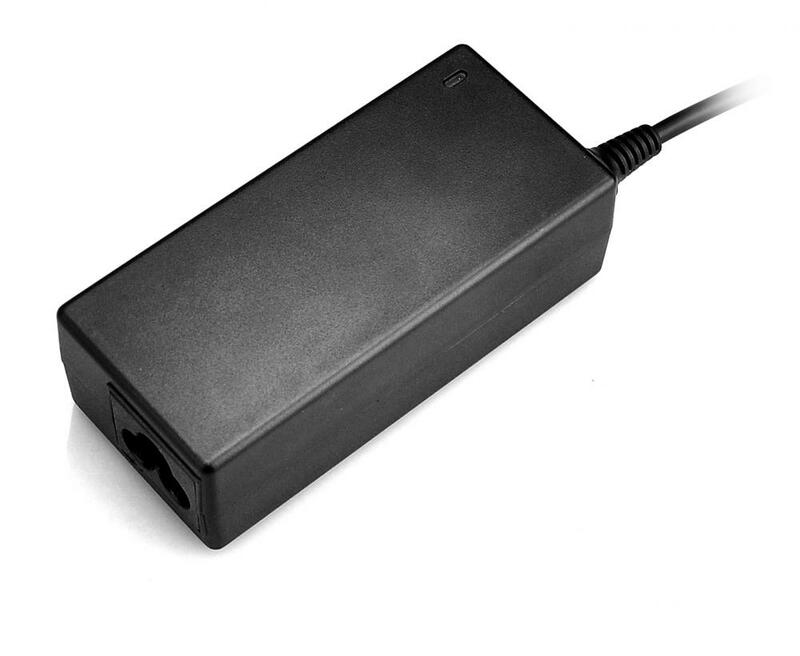 This is a 5V DC 3A regulated Switching Power Supply, small size and higher power output make these AC adaptors suitable for loads of different uses. 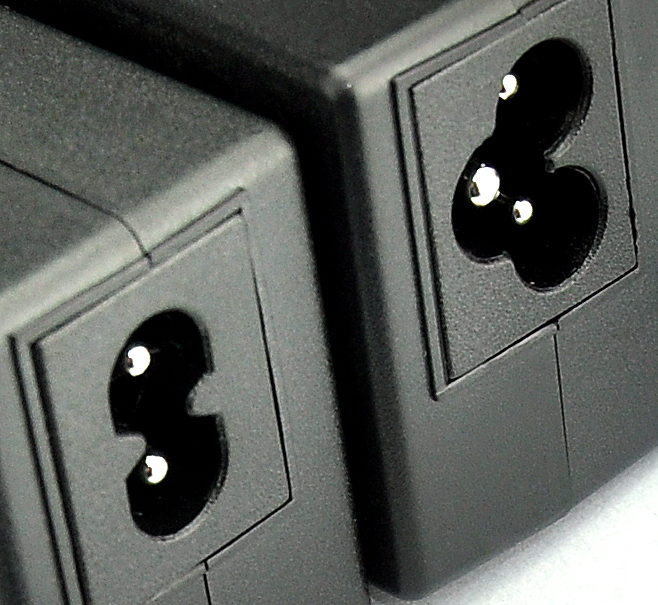 Supplied with 4 different DC jacks including 2.1mm and 2.5mm and various other standard sizes.Ideal for powering an Arduino, Beaglebone, Beagleboard XM, Freetronics DMD display, IP Phone,etc. 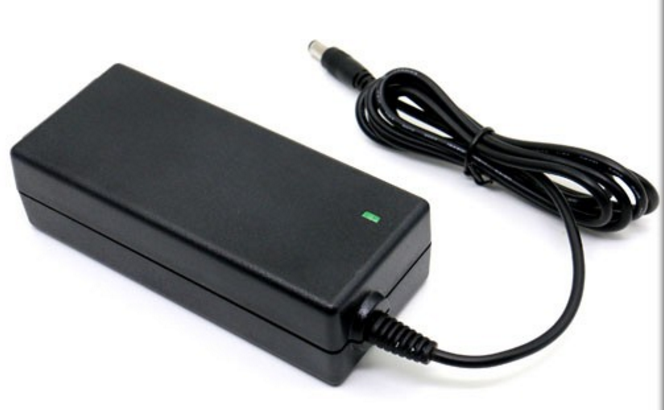 Looking for ideal 5v 3a Laptop Charger Manufacturer & supplier ? We have a wide selection at great prices to help you get creative. 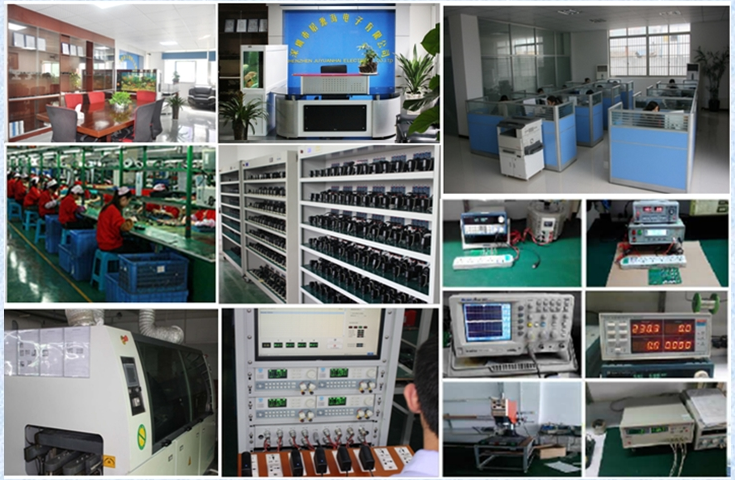 All the 5v 3amp Power Supply are quality guaranteed. 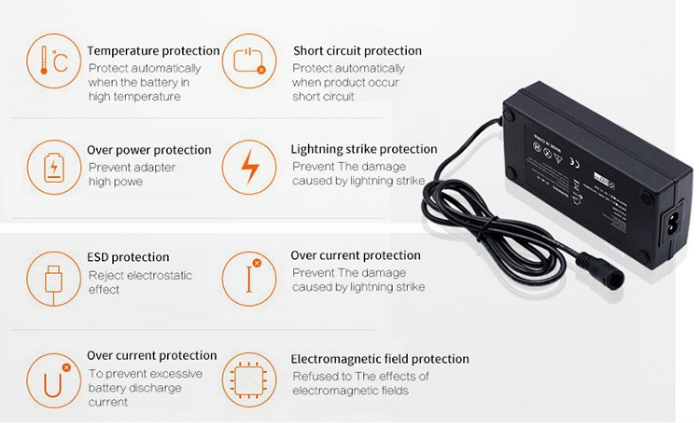 We are China Origin Factory of Adaptor 5v 3a. If you have any question, please feel free to contact us.